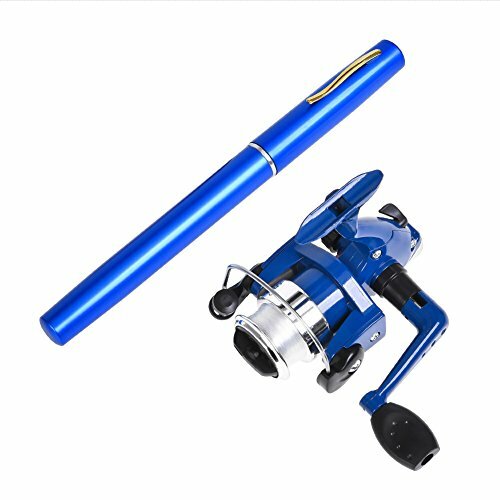 Super light and non-rusting aluminum frame Easy assembly, no tools needed, portable for convenient use Patent pending design KastKing Fishing Rod Holders return your fishing poles to the full upright position after a day of fishing. 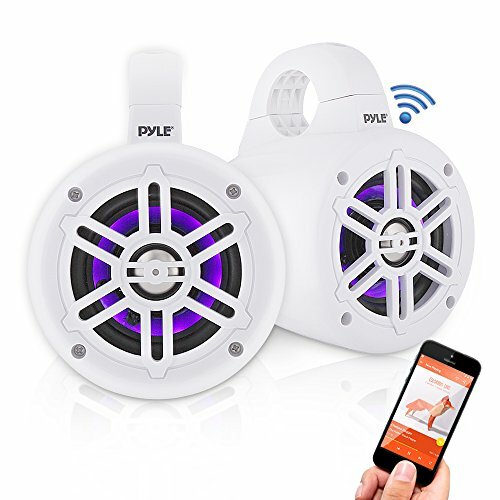 Its rust-resistant frame is made from high quality aluminum. Cushioned rod holders protect your rod handle and lock it firmly in place. 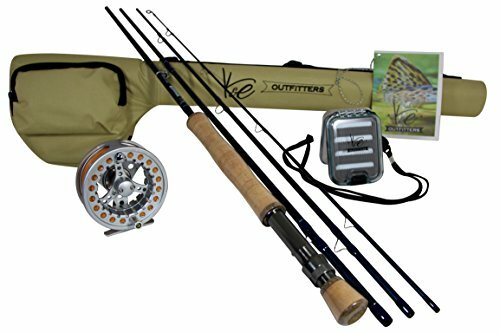 Easy assembly, light weight, and a carrying handle make the KastKing Rod Holder totally portable. 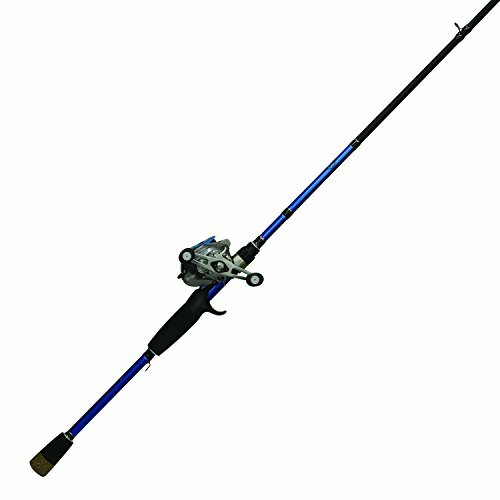 24 rod rack will accommodate larger saltwater rods with handles up to 1 ¾ diameter. The 12 rod fold flat rod rack has 1 1/8 inch (28.5 mm) diameter openings and will work with rod handles up to 1 inch (25 mm) in diameter, such as most bass fishing rods, trout fishing rods, and fly fishing rods and combos. 12 rod fold flat rack is not recommended for fishing rods or combos with handles more than 1 1/16 inch in diameter or heavier saltwater fishing rod combos. 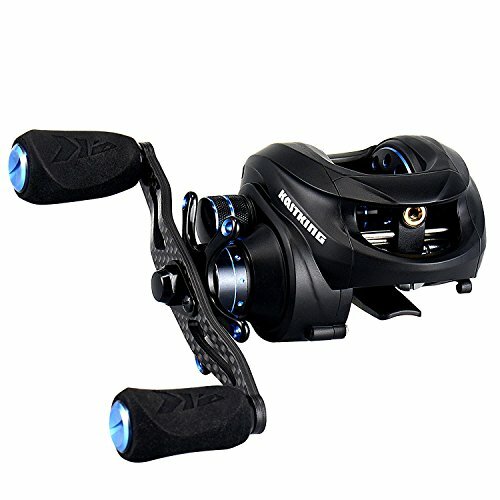 7'0 inch spinner-bait-worm action rod and reel bait cast combination. Designed by 2012 bass angler of the year. 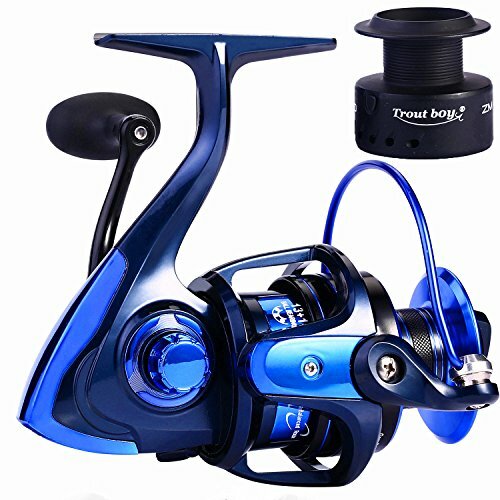 This combo features a 6 ball bearing reel W/aluminum spool in a 6.2.1 gear ratio. 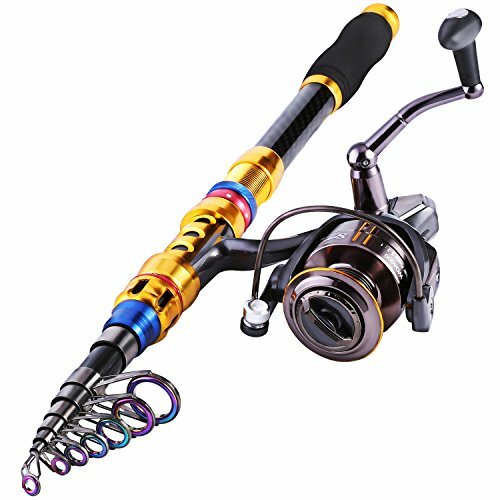 The rod is a 7' IM6 medium action with Micro guides to reduce weight, increase sensitivity and increase your casting distance. 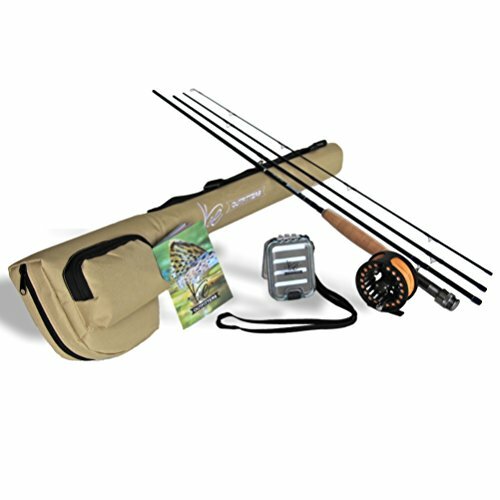 A great combination for general/all-around fishing. 1 year manufacturer warranty. Bass Assassin SA01373 Tiny Shad (15 Count), Orange/Gold Shiner, 1.5"
How do you make a great bait even better you make it bigger! introducing the tiny shad's "big brother", the Pro tiny shad. With a beefier body and longer tail, it has all the action and then some! and we have added our bang fish attractant in the combo scent so that no fish can resist.